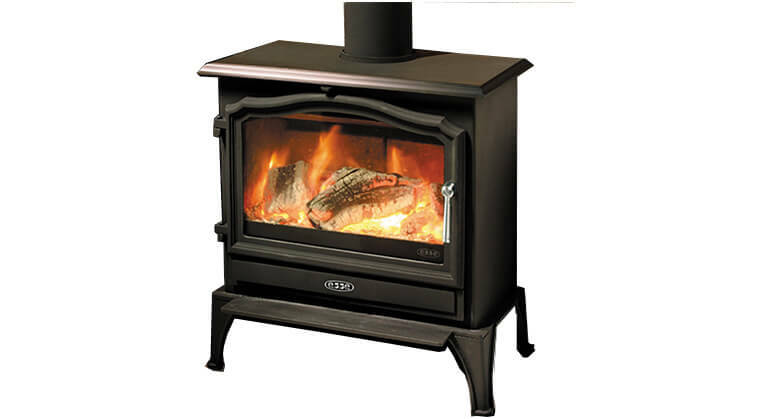 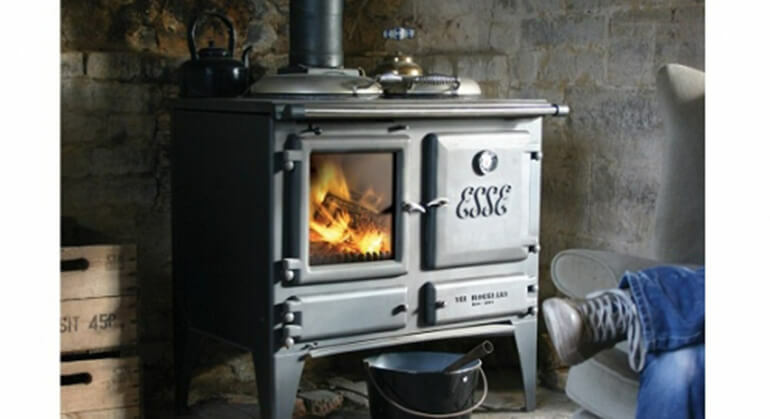 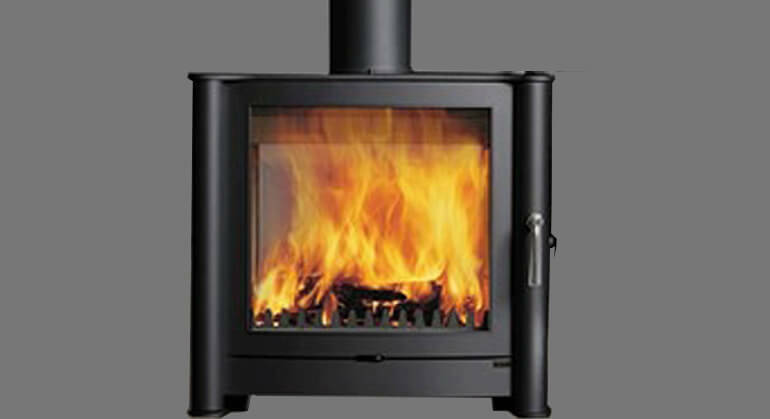 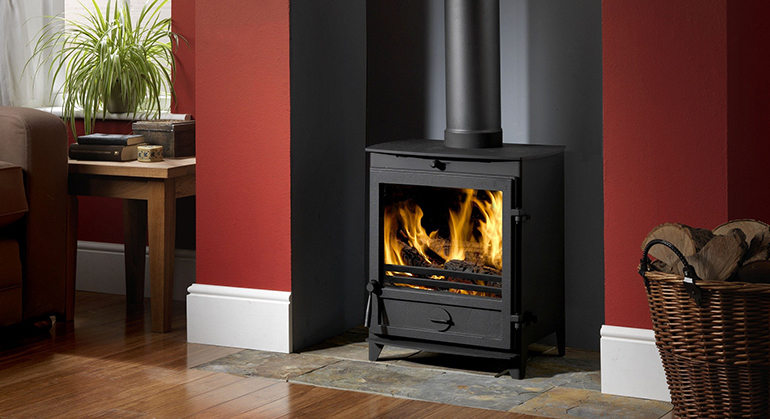 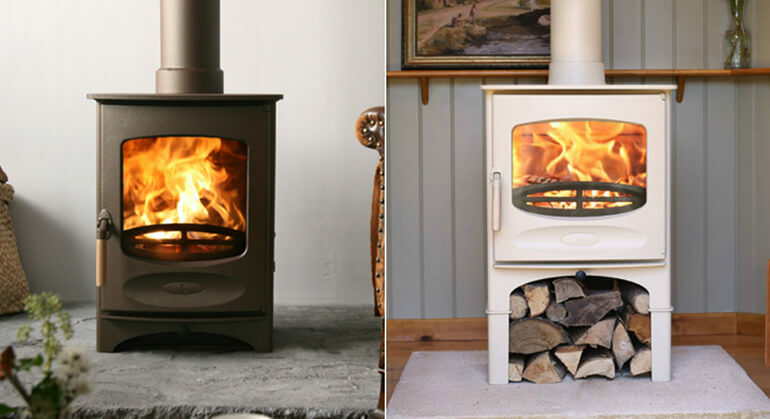 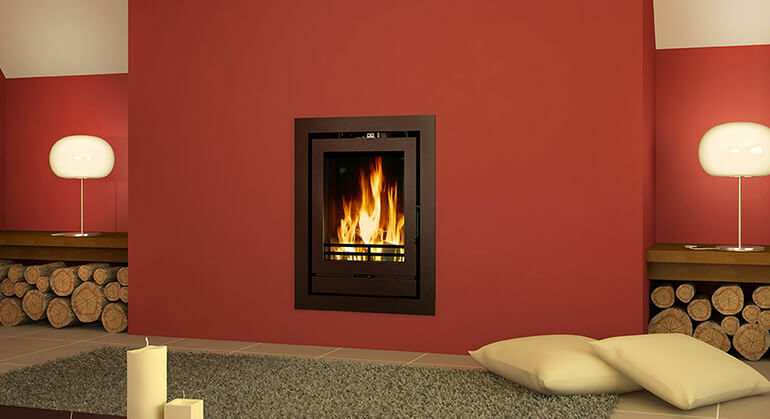 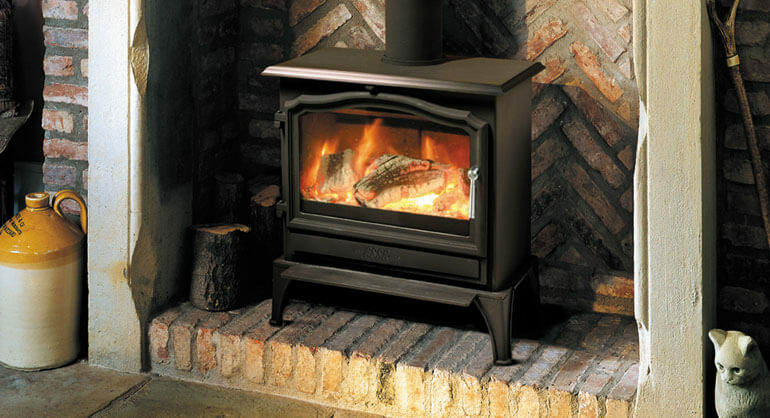 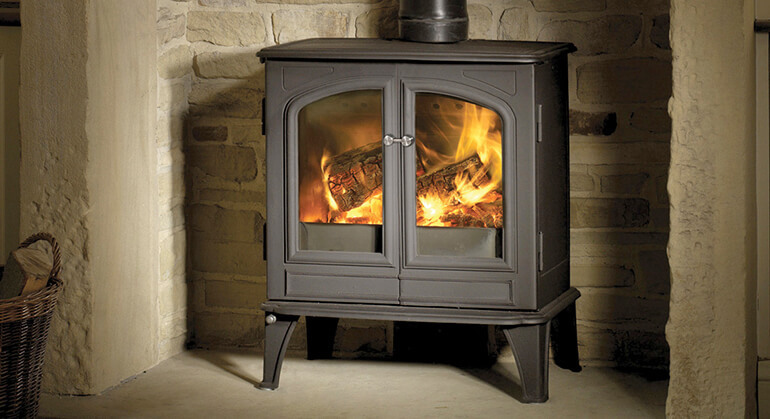 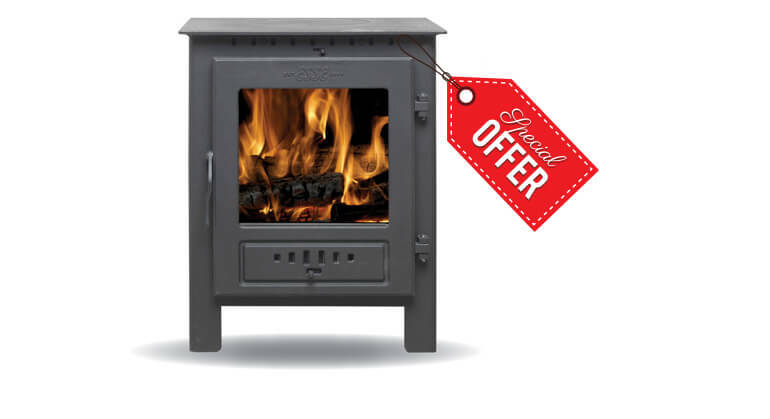 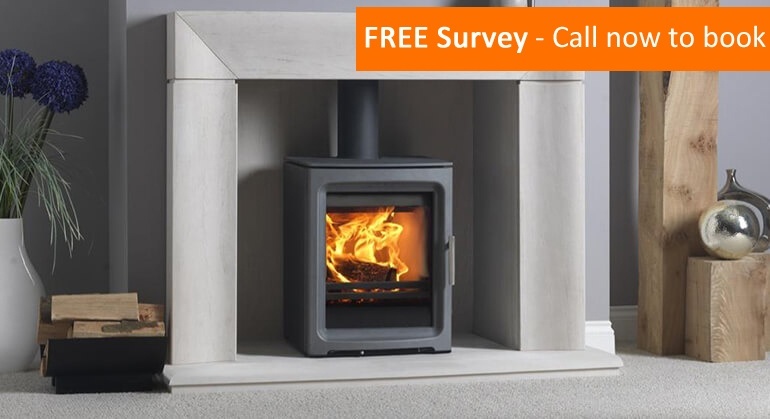 The Aduro 13-1 is a similar stove to the Aduro 13 with some differences. 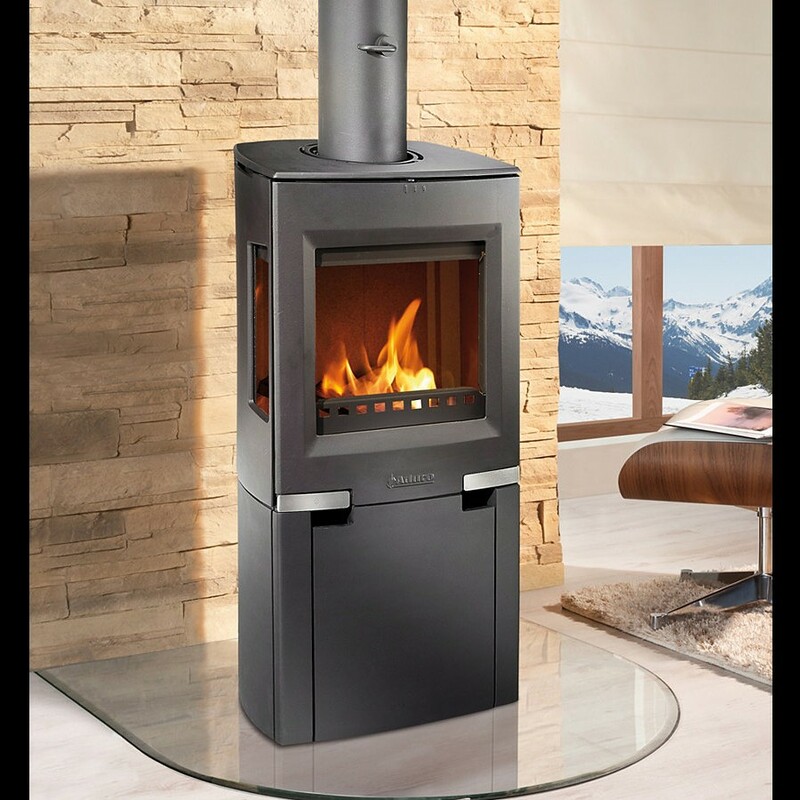 The Aduro 13-1 is slightly taller by 100mm creating a clearer view of the combustion chamber to create easy visual access to the flames. 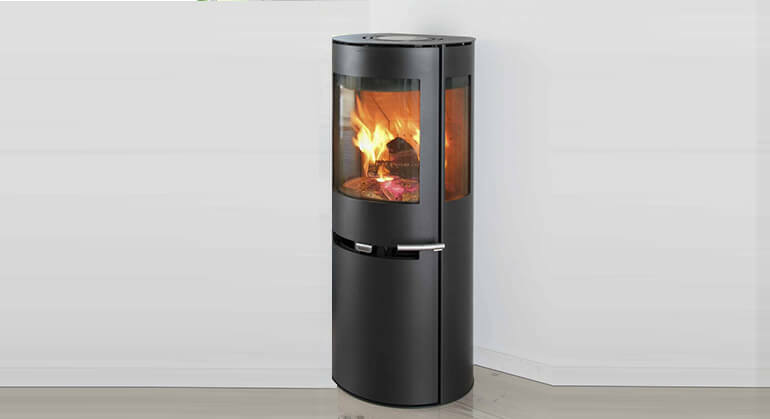 Also the Aduro 13-1 has a large integrated storage space under the combustion chamber and is available with an external air supply.